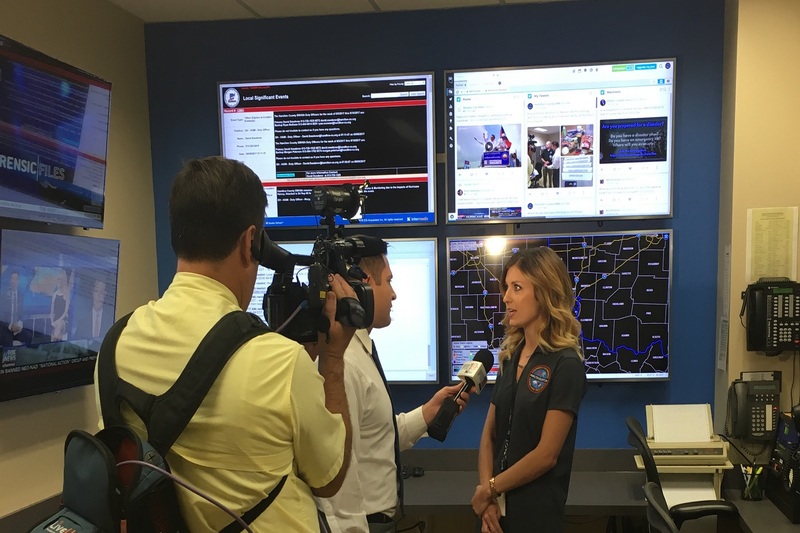 Emergency management is a dynamic process. Every disaster scenario is unique in its cause and impact. 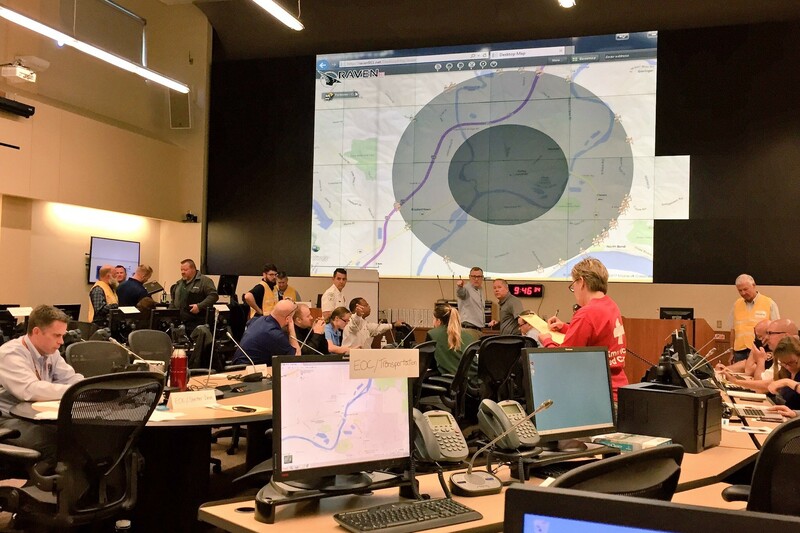 It is the task of the Emergency Management Agency to plan for the unplanned. 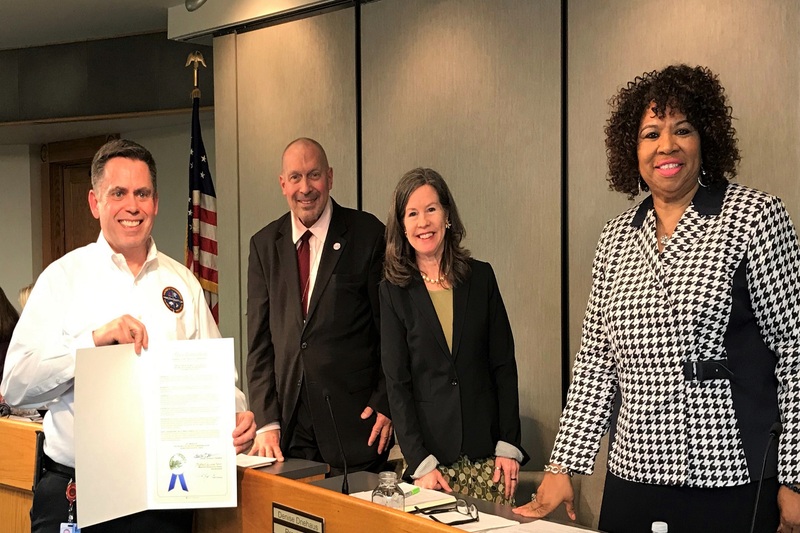 The Hamilton County Emergency Management & Homeland Security Agency (EMHSA) is authorized by Ohio Revised Code to coordinate and administer countywide all-hazards emergency management and disaster preparedness functions for Hamilton County and its political subdivisions. 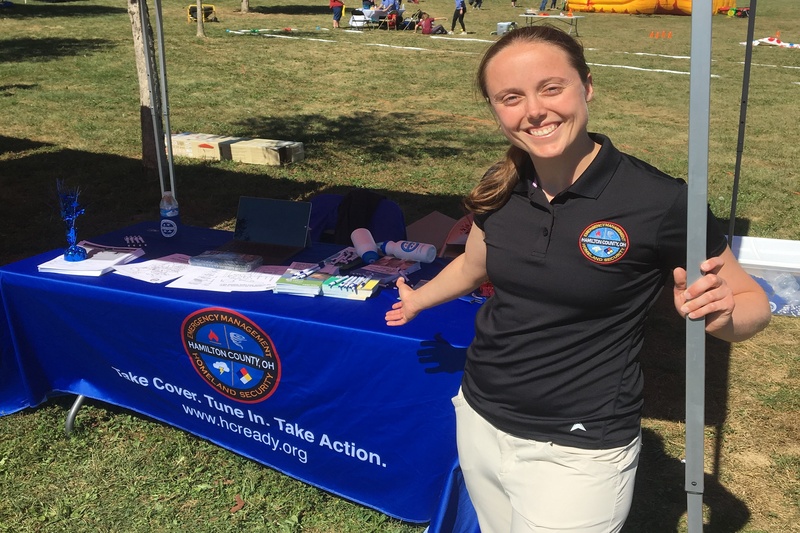 Through EMHSA, disaster preparedness and public safety related emergency management activities are coordinated to serve and protect the public. 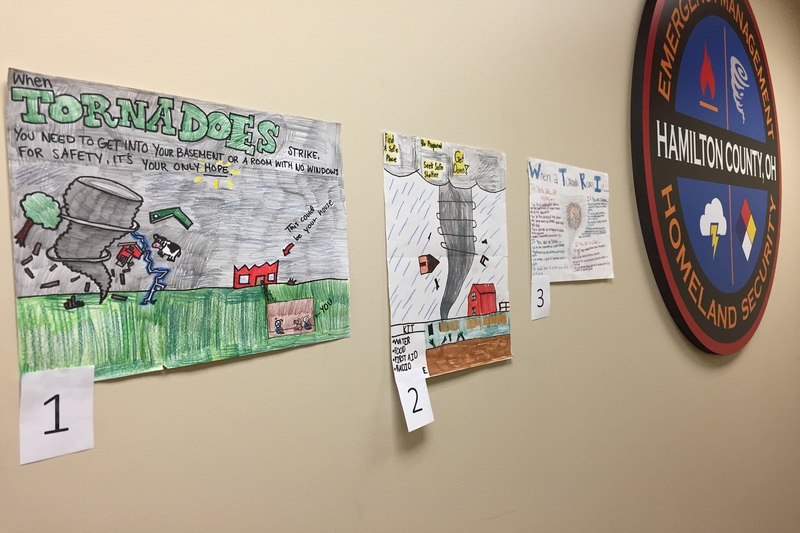 Hamilton County EMHSA is concerned with all natural and manmade hazards including international and domestic acts of terrorism and homeland security functions. 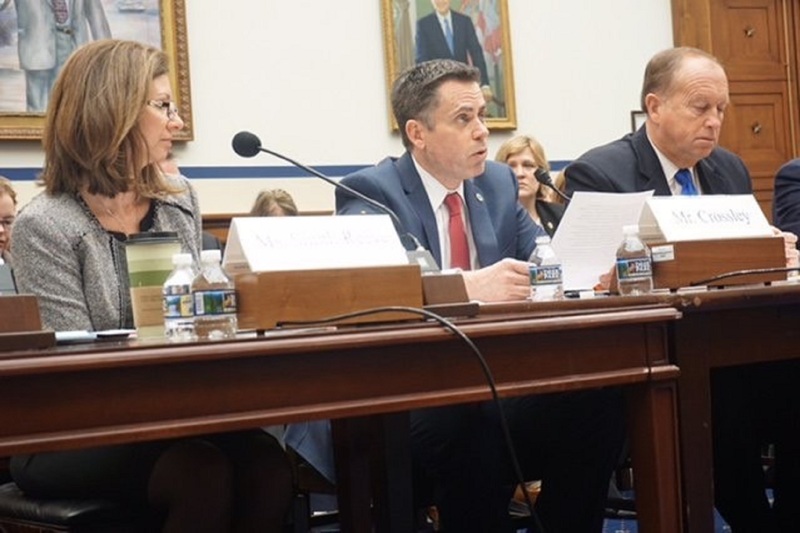 Emergency response recognizes that a government-centric approach to emergency management is not enough to meet the challenges posed by a catastrophic incident. 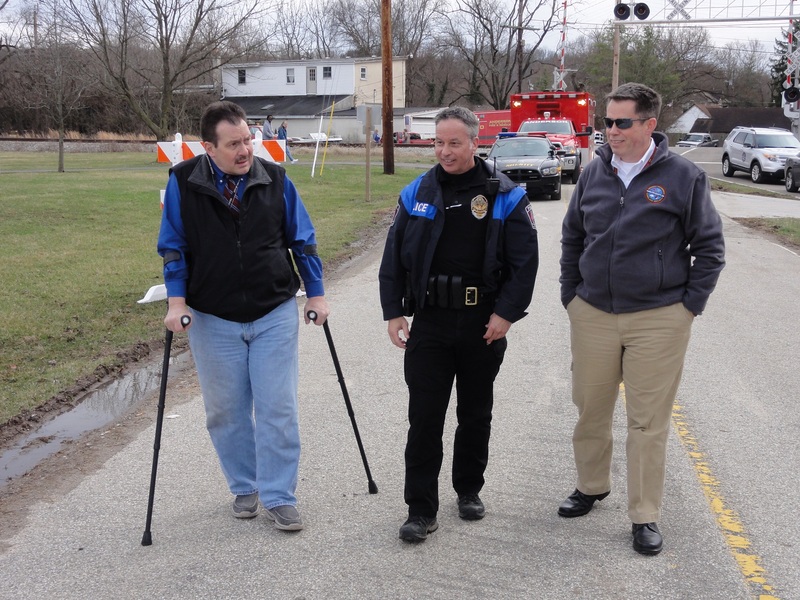 The Whole Community approach to emergency management reinforces the fact that the EMHSA is only one part of an emergency management team; we must leverage all resources in order to meet the needs of the entire community. How will you receive severe weather and other emergency alerts and warnings? 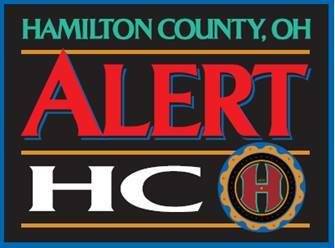 Sign up for Hamilton County’s notification system, Alert Hamilton County, and be in the know! This FREE, safe, and secure system allows you to choose from more than 40 alerts, ranging from severe weather to evacuation. 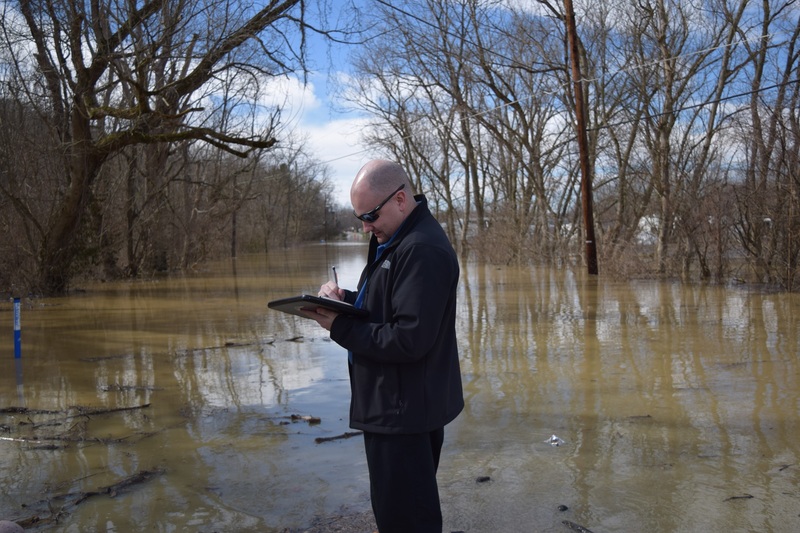 Alert Hamilton County is the official emergency notification system used by Hamilton County to communicate with community residents during emergencies. Sign up now to receive free alerts via text message, email, and/or voice message.